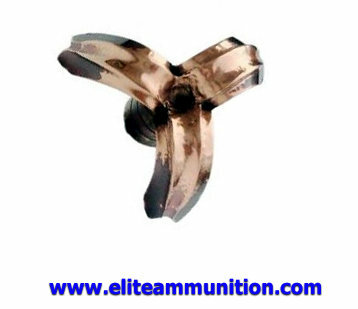 55gr Sub Sonic X-treme Expansion Hollow Point. Designed to give maximum expansion at sub sonic speeds. Optimized for the suppressed FsN pistol, P90, SBR PS90 and Banshee product line. Measured Banshee speeds will be posted when CMMG sends EA a Banshee as they claimed they would.